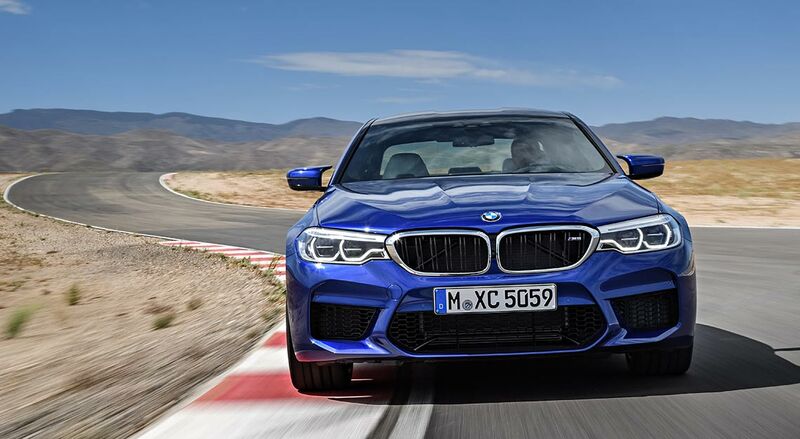 The most remarkable thing about the BMW M5 is how unremarkable it looks. 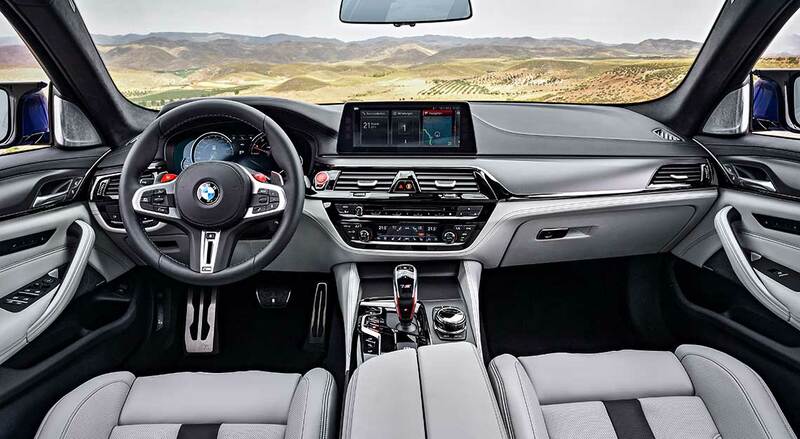 To the untrained eye, it looks barely different from a regular BMW 5 Series, but that outward innocuousness is the key to the M5’s appeal. 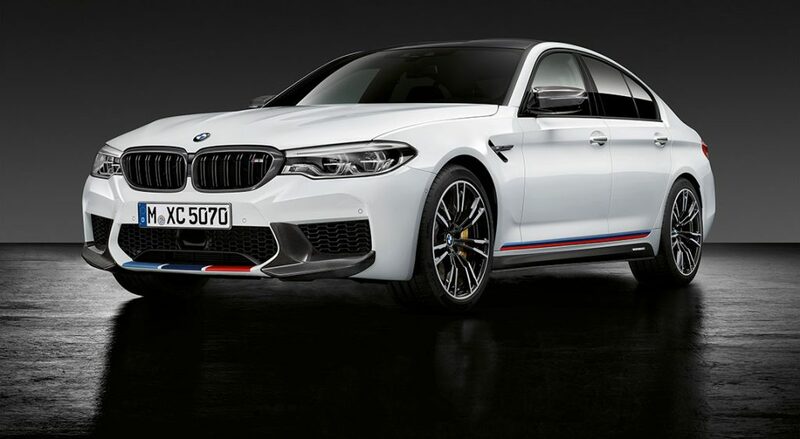 Which makes its performance all the more hilarious, because the BMW M5 has the sort of performance to make a supercar blush. Its 4.4-litre twin-turbo V8 puts out 600hp, its 0-100km/hr time is quoted at 3.4 seconds and 0-200km/hr takes just 11.1 seconds. This mind-bending supercar performance in a four-door saloon is every bit as practical as the 5 Series the BMW M5 is based on. The BMW M5 still has a cavernous 530-litre boot and roomy rear bench, for instance. All that shouldn’t be news, because treading softly and carrying a big, big stick has been the model’s watchword for the last three decades. 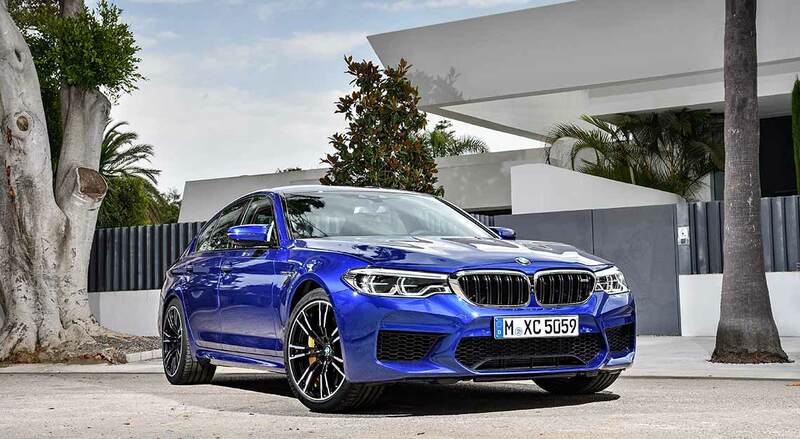 But where this BMW M5 breaks with tradition is how, for the first time ever, there will not be a manual gearbox option and all-wheel-drive is standard. 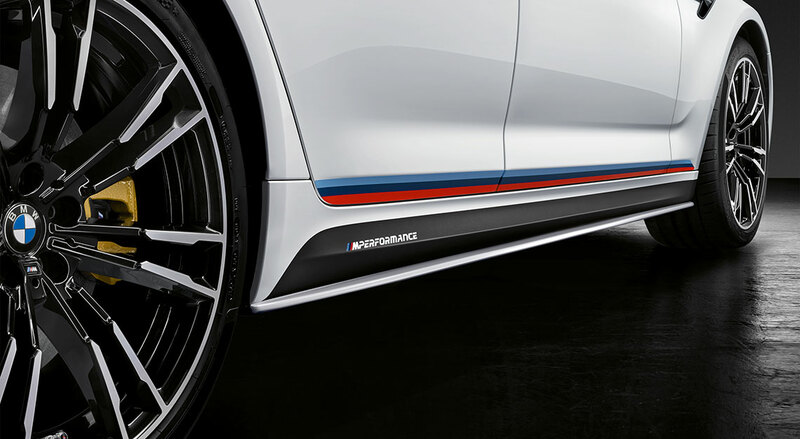 But those decrying the new BMW M5 and its apparent lack of respect for tradition would do well to just take the briefest of spins in it. Because there, they will find that this M5 is quite possibly the best one in the model’s long and illustrious history.